Gloria Steinem: Feminist activist and author. She co-founded New York magazine and Ms. magazine. 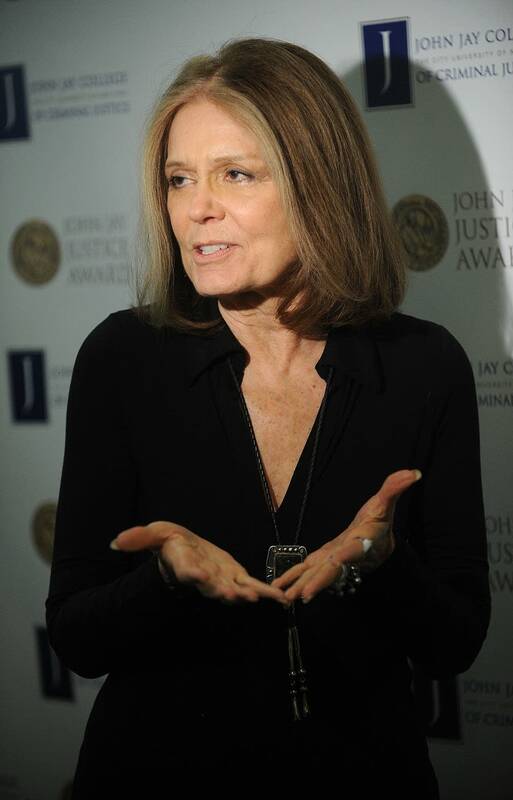 Gloria Steinem's activism on behalf of the rights of women hasn't wavered for more than 40 years. She talks about the battles won and what still needs to change for women to this day.